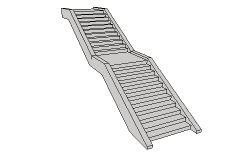 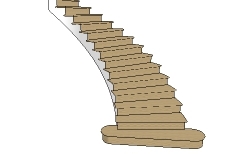 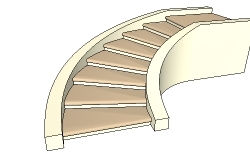 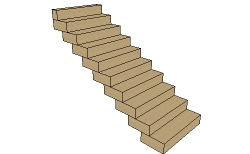 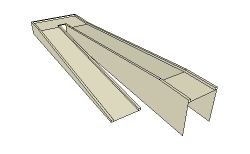 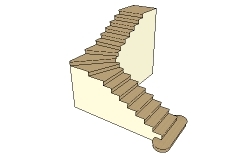 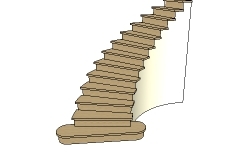 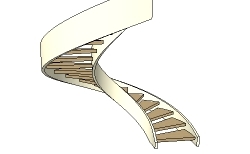 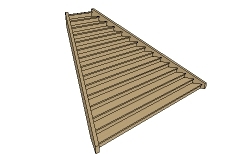 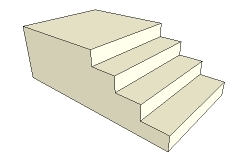 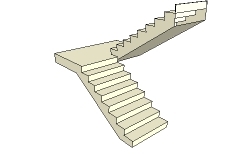 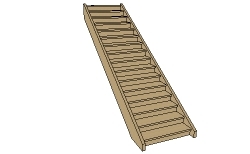 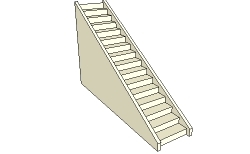 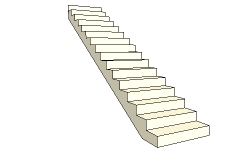 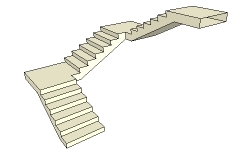 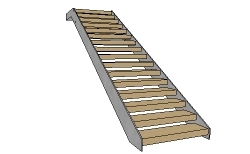 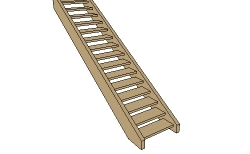 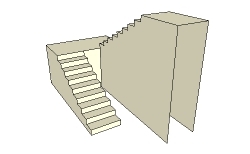 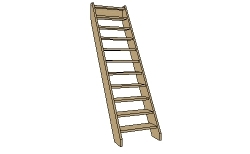 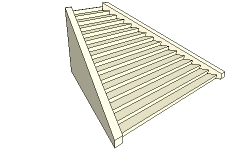 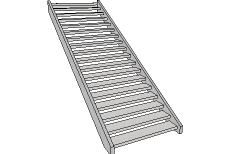 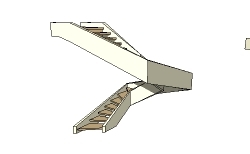 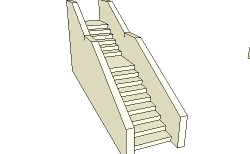 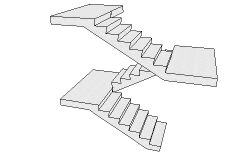 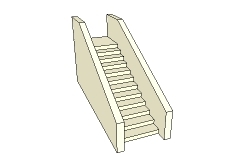 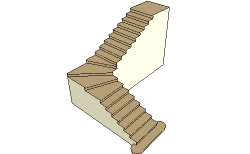 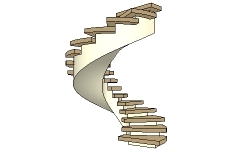 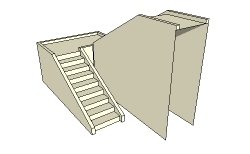 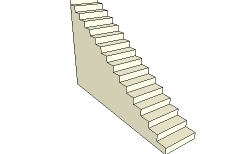 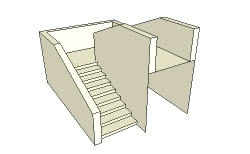 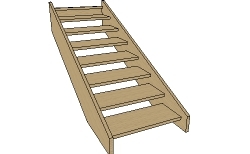 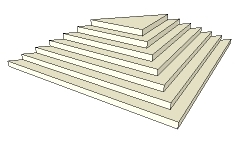 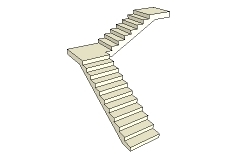 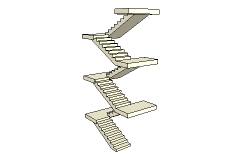 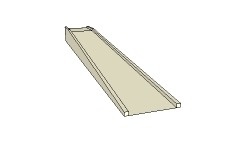 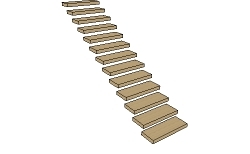 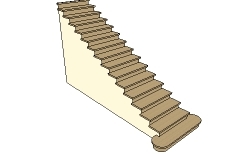 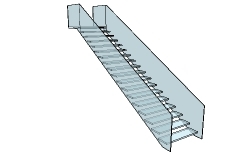 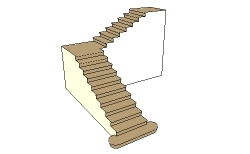 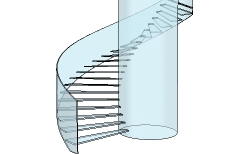 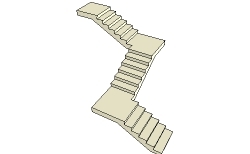 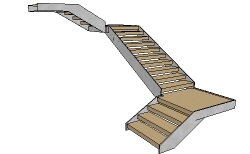 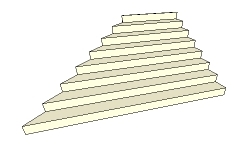 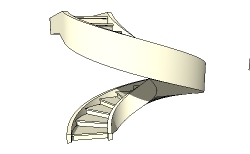 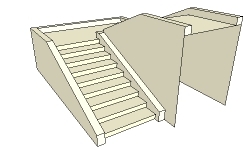 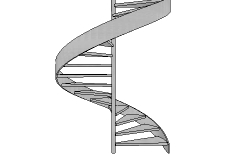 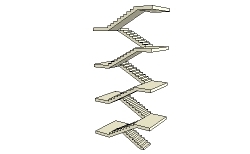 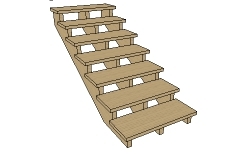 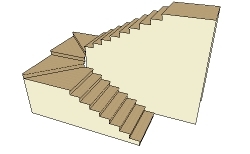 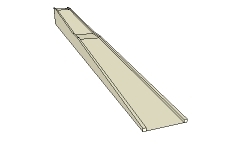 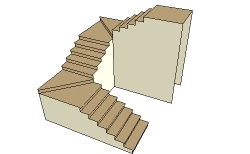 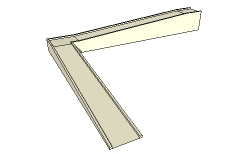 Create Stairs or ramps from standard shapes, from a center line or from a 2d plan drawing of a stair. 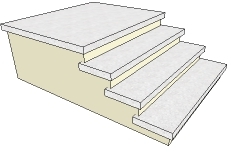 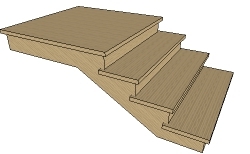 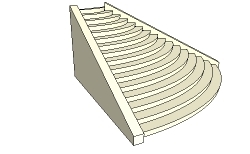 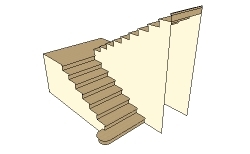 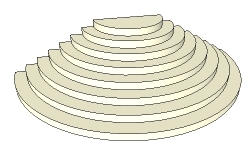 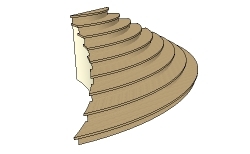 Materials can be added during creating the Stair component or added/changed after the creation. 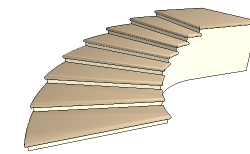 Textures are oriented to the stair parts. 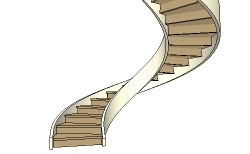 Option to creates lines or curves for use with other scripts to create railings.